Welcome to Kanetsky, Moore & DeBoer, P.A. KANETSKY, MOORE & DeBOER, P.A. is a law firm serving Sarasota County and adjacent communities since 1964. The firm has achieved the highest reputation in the business and professional community for the quality of its work and professional advice. The firm enjoys a close working relationship with the trust departments of many banks and financial institutions. The firm also represents all forms of business organizations including closely-held corporations and general and limited partnerships. Kanetsky, Moore & DeBoer, P.A. believes in community involvement and professional excellence. It has been these principles upon which the firm has prospered. 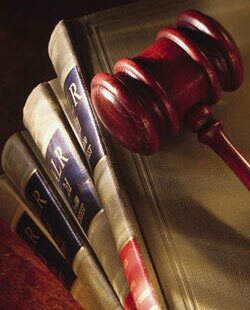 Areas of Practice include: Business Law, Corporation, Estate Planning, Partnership, Probate, Taxation & Trust Administration.